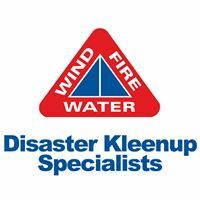 Disaster Kleenup Specialists is a California based disaster clean up and disaster restoration company. We offer services such as fire damage restoration, water damage repair, flood cleanup, mold remediation, emergency board up services, wind and storm restoration, hazmat cleanup and much more. Visit our website to find more information about how we can help you.